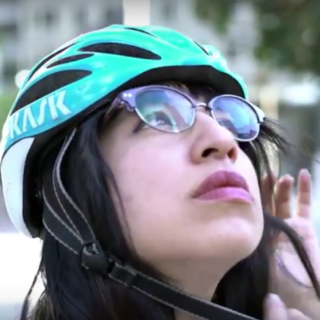 Los Angeles resident Connie Law spent a month trying out bike share in the city, and shared her thoughts about the system through a bilingual video released by Multicultural Communities for Mobility and the Los Angeles County Bicycle Coalition. 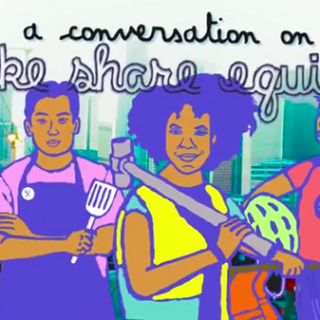 In the video, Law starts with her positive feedback on the location and number of bicycle docking stations, as well as the distance between stations. She also points out some aspects for future improvement, especially where concerning low-income riders. In particular, Law describes the barrier to first-time use of having to go to the bike share website. She also notes that the current requirement to use a credit card could be a disincentive to some. Law also has concerns about the affordability of the system, saying that low-income individuals would be likely to consider the bus instead of use bike share, because it’s cheaper. She hopes to see the same discounted passes for bike share that are offered on other local transit services. Fortunately, both discounted membership pricing and fare card integration are features that LA Metro has previously said it is working toward. 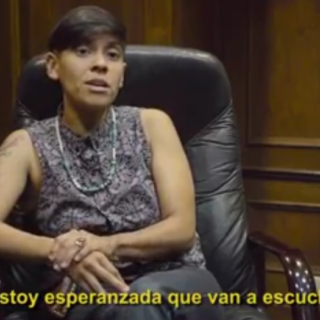 Watch the full video to hear more about Law’s experiences in her own words. You can also see the first video in this series here.